An Elixir bath cocktail before bed can be used to de-stress from a long day or to reward yourself for a great one. Combining a variety of Elixir essential oils and aromatherapy mineral salts with CauseMedic+ CBD oil will take your bath to a whole new level. 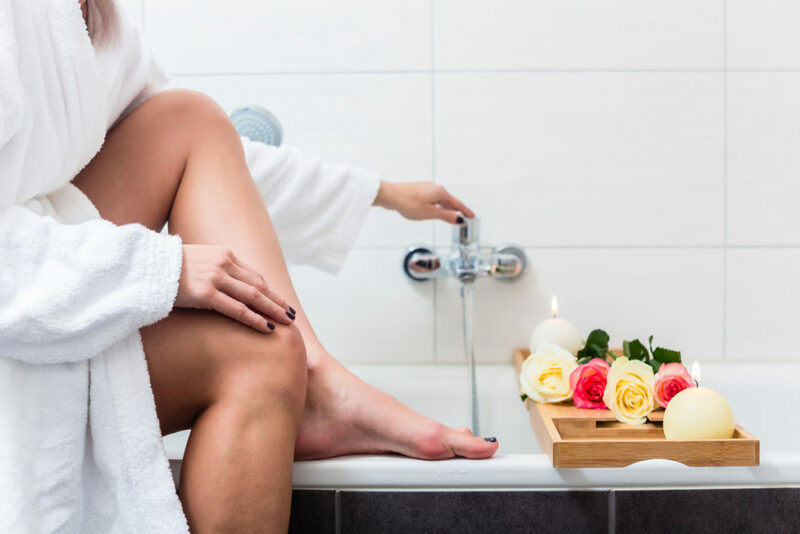 Light some candles, put on some music, fill the tub with hot water and add your favorite Elixir bath cocktail for an evening of health, calm and bliss. Drink lots and lots of lemon water!